Industry 4.0 and digitization are the current topics of the development team at SCHWING Technologies. 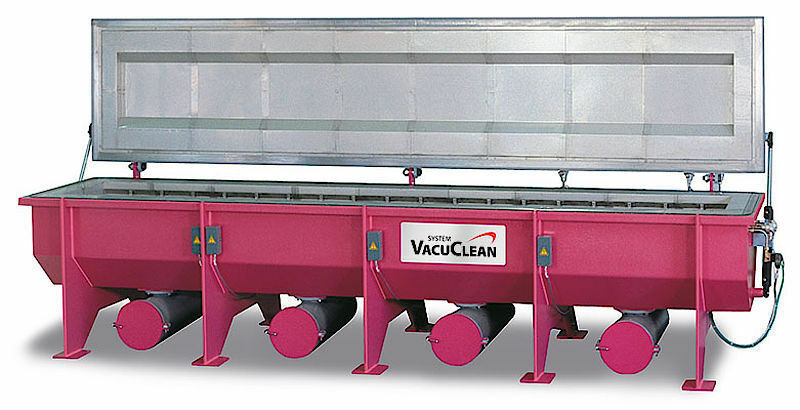 Engineers and designers at the thermal cleaning company have been working on the modernization and digitization of the VACUCLEAN system for about a year now. 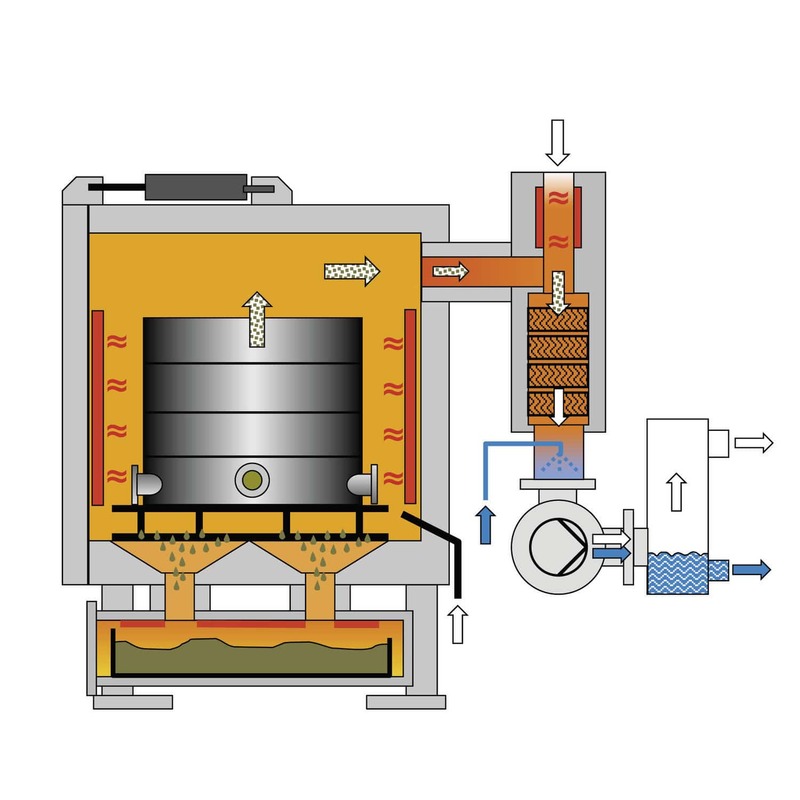 The developers have added several new components to the thermal vacuum pyrolysis system for cleaning plastic-contaminated tools and machine parts such as spin packs, spinnerets or meltdown nozzles with lengths of up to six meters. The new components include a new touch panel with network connection as well as a revised fault monitoring concept, internal data connection for data mining, digital system documentation in the SCHWING cloud, as well as fully electronic flow measurement for catalyst supply air and a process signal light. SCHWING will be equipping all new systems according to this design principle from now on. The company modernizes older systems for customers at company headquarters in Neukirchen-Vluyn on request.